This is a great way to go meatless, but still use the grill. 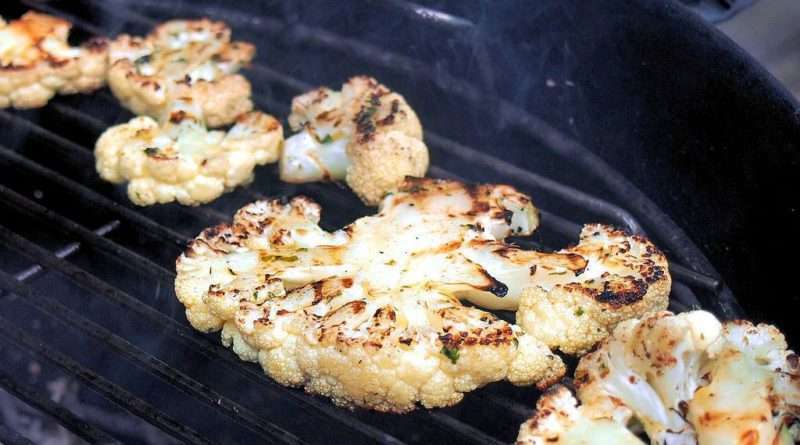 These satisfying grilled cauliflower steaks will quickly become one of your favorite vegetarian and/or keto friendly meals. This patty melt contains a bit of stout beer in both the ground beef patties and the sauteed onions, giving it a rich beefy flavor. 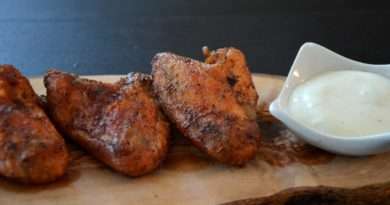 I recommend using a marbled rye for this recipe. If you are unable to find cippolini onions, any sweet onion will do. 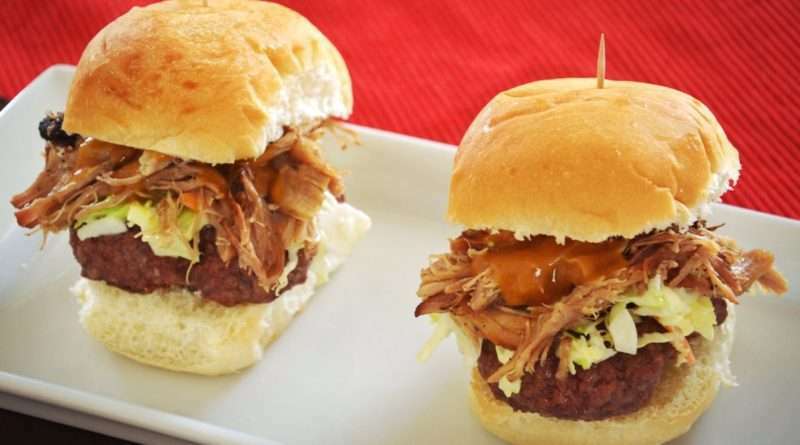 We are all in agreement that pulled pork sandwiches are delicious, but these sliders are not only bite sized and flavorful, but includes a lightly seasoned mini pork or beef patty with bacony goodness. This is a decadent sandwich, but small. So it all evens out in the end. This is a quick and easy recipe for asparagus. Dressed up with feta, balsamic, and almonds, this dish compliments grilled steak, chicken, pork, and fish. However, it can be enjoyed all by itself. This will quickly become one of your favorite ways to prepare asparagus. 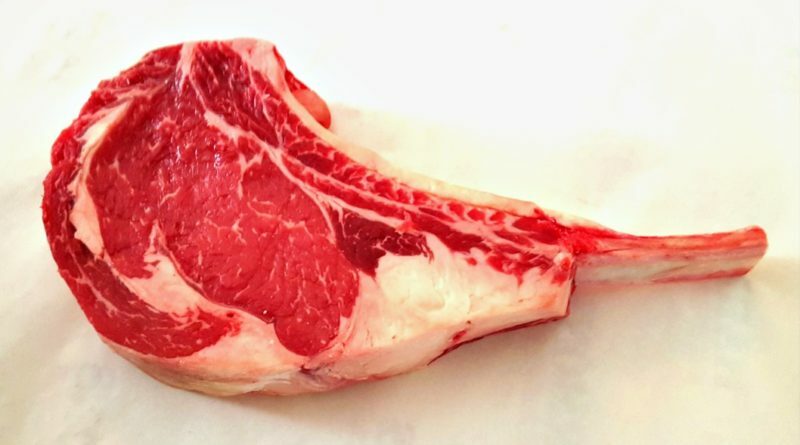 A simple way to prepare a great tomahawk steak. 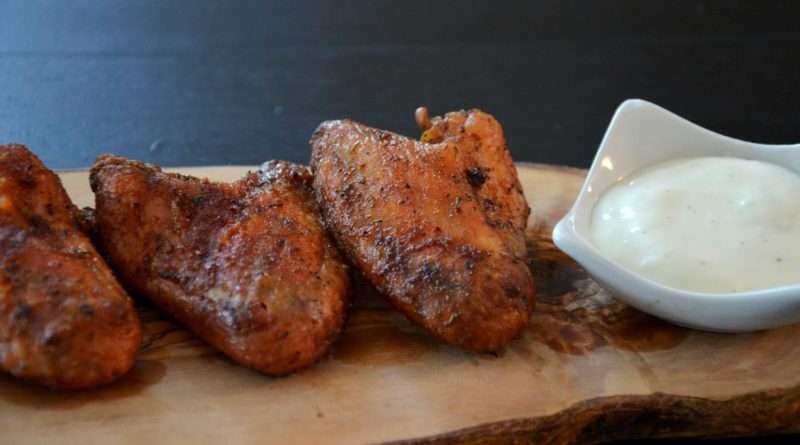 These go well with just about any side, but grilled vegetables are highly recommended.